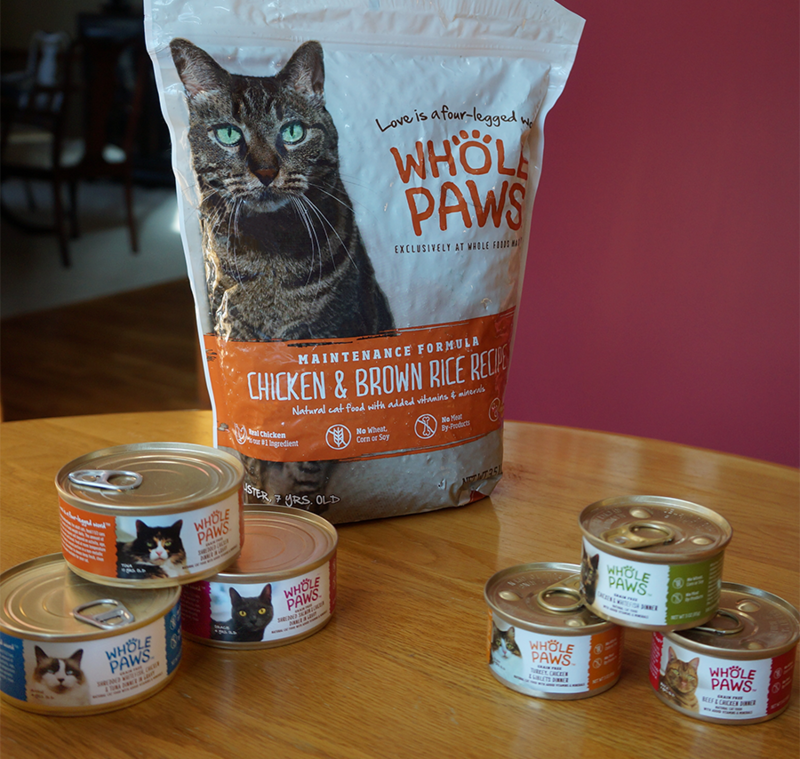 Back in mid-December, we took a look at a new pet food line by Whole Foods Market called Whole Paws®. This marks the very first time a private brand has offered grain free dog and cat food (in both the dry and wet varieties). As we studied the labels and read up on the ingredients, we found a lot to like about this new line of food. You can read all about it in our original post here. And then we made three very impatient felines wait to try it out. Faraday was none too pleased about that, as you can see! In our home, we do not like to feed dry kibble, so we gave the bag of cat food to a friend. But we're totally digging the wet food, which comes in two sizes - 3 and 5.5 ounce cans. And they come in two styles: paté and shredded. We absolutely love the fact that they're grain-free. 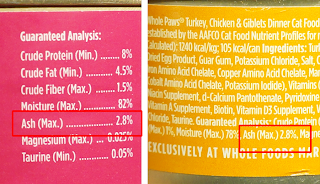 If you follow our Facebook page, you may have noticed that our last post on WholePaws® spawned a very interesting conversation about their ingredients label. Anyway, back to this conversation: it began with a good friend asking about WholePaws'® ash content. I had never heard anyone express concern over ash before, and asked her about it. She explained she had lost a very dear and precious cat to FLUTD (Feline Lower Urinary Tract Disease) and, at the time - twelve years ago - her veterinarian had attributed it to ash. So she was naturally cautious. And so I did a little research. Bottom line: veterinarians no longer think ash causes FLUTD. Yes, back a dozen or so years ago, they did think ash (and magnesium) caused painful struvite crystals to form in the bladder and cause blockage. It's not ash that causes the problem but plant and grain based foods that have a higher alkaline content. 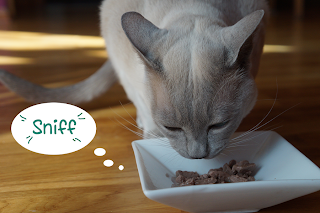 Grain free wet foods like WholePaws® where meat is the first ingredient are more acidic, which is good for kitties with urinary issues. 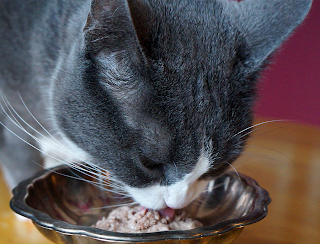 In addition, both ash and magnesium are necessary for your cat's health. They provide important nutrients essential for bone growth, muscle and hearth health. In fact, the absence of these ingredients in a cat's diet can cause a completely different kind of crystal to form in the bladder! 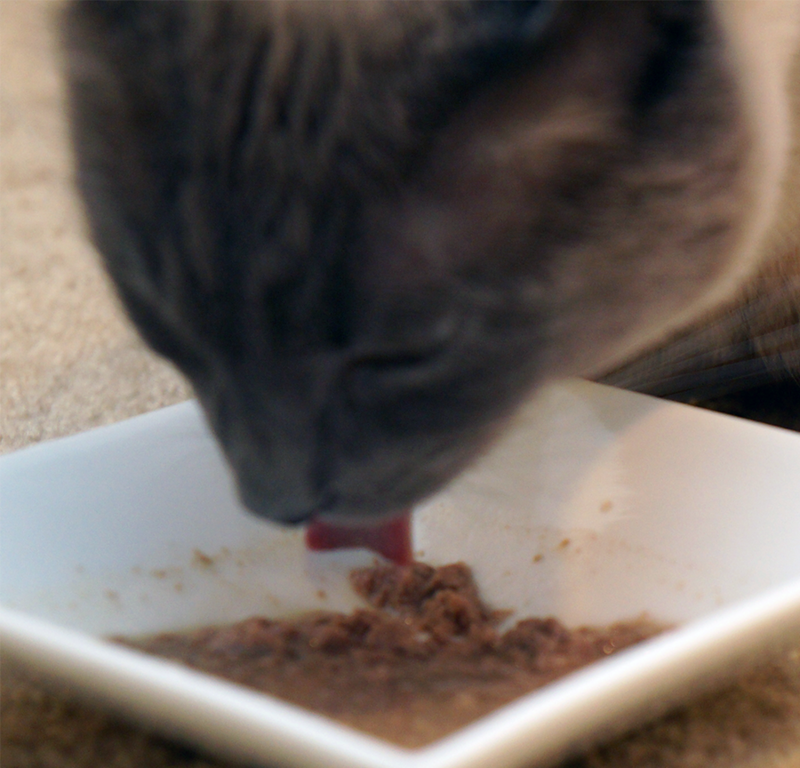 According to the Long Beach Animal Hospital, feeding a high quality diet is one of the best preventive measures you can take for urinary issues. Ensuring your cat has sufficient water intake is also critical. Since the water content in wet cat food is somewhere in the neighborhood of 70-80% (and dry cat food is only 10%), WholePaws® canned foods are a perfect choice. Not only do they provide good moisture, their ingredients are top of the line, and provide a balanced, nutrient-rich diet. I can't tell you how glad I was that Sukiroo asked about ash. I'm no veterinarian, but the veterinary articles I found were very informative, and you can click on any of the links in our source list at the bottom of this post to read more on the subject for yourself. 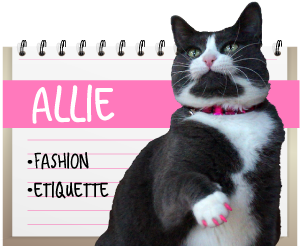 Allie's getting a bit impatient. Enough talk, it's time for the taste test! One down, two to go. But wait, before I go on, I need to mention one more thing I really like about WholePaws®. They actually have a caloric content on their labels. Not sure if you noticed, but at the beginning of this post I mentioned that we "do not like to feed dry". We'd prefer to be able to say we do not feed dry, but there's Maxwell. The lone hold-out. Our problem child where food is concerned. 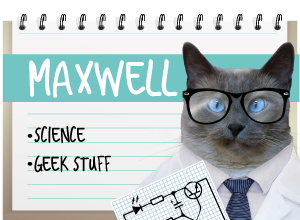 If you recall, in our last post we wondered if WholePaws® would be the food that succeeded in converting Maxwell over to wet food. Our paws were all crossed. 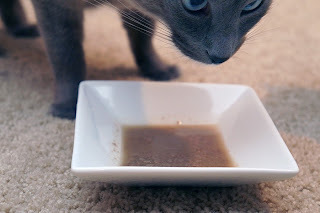 Initial test sniff: we added a bit of water to make gravy. we think it looks promising. What say you? 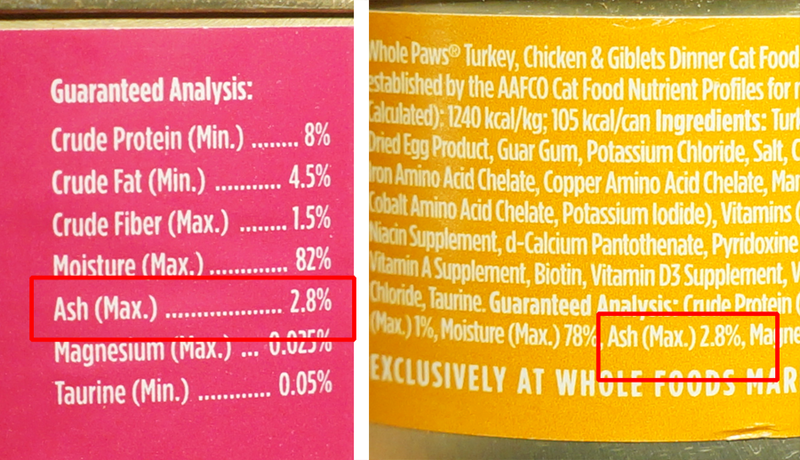 Whole Foods Market may just have kickstarted Maxwell's 2014 New Year's resolution: "wet food or bust"! 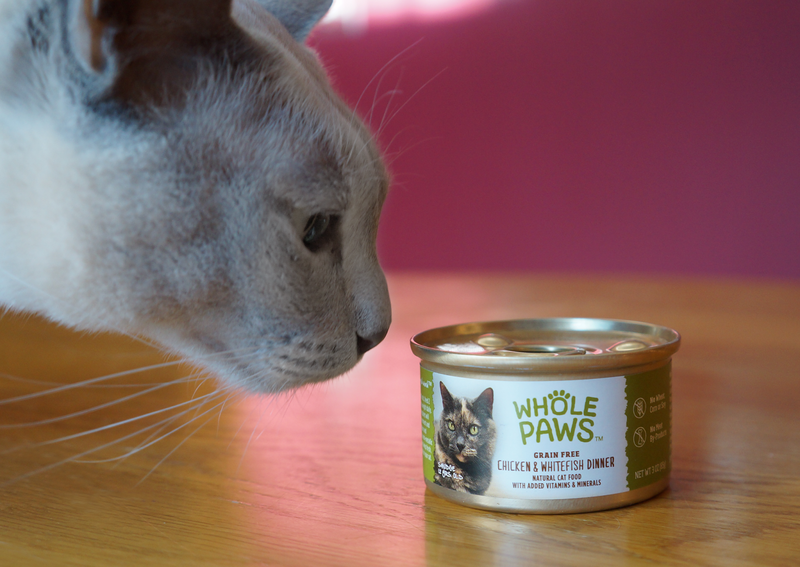 WholePaws® is available exclusively at Whole Foods Market locations nationwide. You can follow them on Facebook, Pinterest, Twitter and Instagram to learn more about special offers and even tasty holiday recipes and tips! FTC Disclaimer: I have written this post on behalf of BlogPaws Pet Blogger Network for Whole Foods Market. 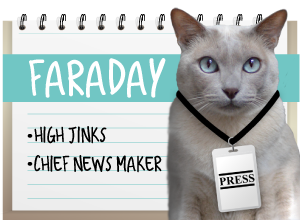 I am being compensated for helping spread the word about WholePaws®, but A Tonk's Tale only shares information we feel is relevant to our readers. Urinary acidification in the prevention and treatment of feline struvite urolithiasis. Taton GF, Hamar DW, Lewis LD., Journal of Veterinary Medicine. 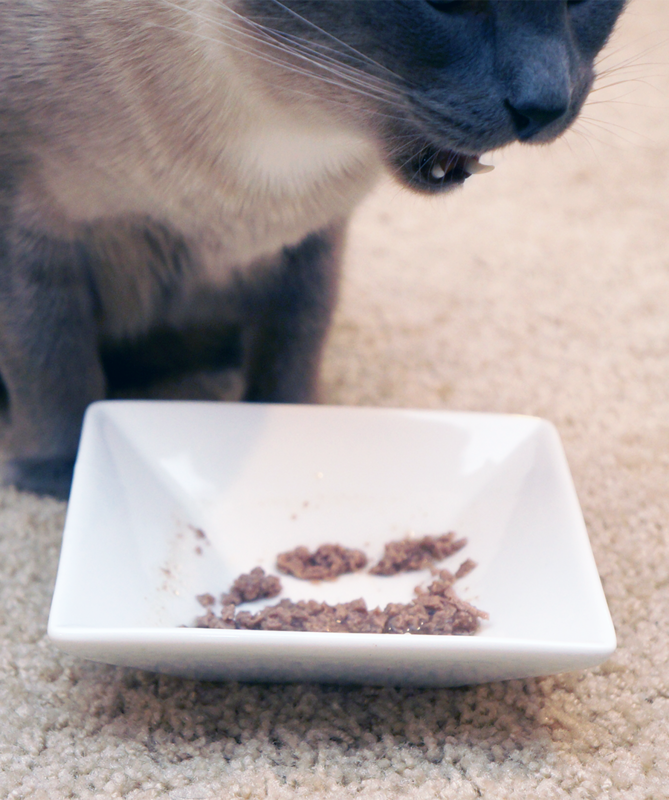 Eeek cat food... can't comment! We wanted to greet you a Merry Christmas and a Happy New Year... Sorry we're so so so late. Us too, if I eat it and there is nothing bad in it we stick to the same brand. LOVELY post.. well researched, great information and bonus pictures of awesome kitties eating a species appropriate food... what is not to love.. Very inneresting. Granny’s male cat kept getting crystals and she was told is was because of the ash. They put him on presciption dry food and that no doubt made more crystals. Sigh. Can you tell what the carb content on these are? I'll get up and look...as soon as Faraday permits me to get up (he's currently on my lap, LOL!). Go, Maxwell, Go! We're glad to see that this is so well-received since we have a Whole Foods nearby and getting Ashton off of kibble has been a long process. If Ash can do it, so can you, Maxwell. Thanks for the camera info in comments on our blog. We're going to start saving all of the change under the sofa cushions for one. Sounds and looks like good food ! Yay Maxwell! That food sounds really good! As expected, another excellent post! Funny, educational and informative...all things we come to visit your blog for! Absolutely fantastic review! Great job capturing the ingredients. I looked online and couldn't find them anywhere. And I loved the images - makes me want to buy the food for our cats! Our Secret Paw Gift from Over the Pond! Announcing: the Black Friday Giveaway Winners!